I've been busy last days making this crossover requested by our dear Marlene from Cygnet Committee. Although there's enough material for 10 min. remix , I decided to stop at 6:42 which is aprox. 2 min more than original LP version used for this remix. This way remix sounds like a classic extended version...not too long and not too short. As usual comments are more than welcome and highly appreciated. Brilliant mix, really well done indeed! I like the occasional “double” beats and that the intro is right at the end of the song too. Enjoy. See ya soon with new stuff. still dancing with it, mate! 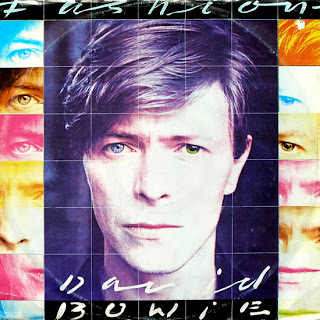 i'll email you later one great recording of china girl, hope you like it! WOULD LOVE TO HEAR THIS ALONG WITH SAVE A PRAYER AND WONDERLIFE,BUT THE LINKS ARE DEAD.SO I CANT DOWNLOAD THEM,CAN YOU RE POST THESE,AS I SURE THEY WILL BE EXCELLENT MIXES!